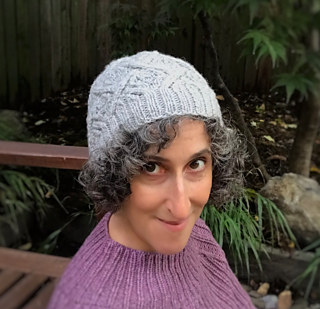 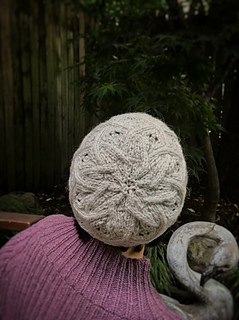 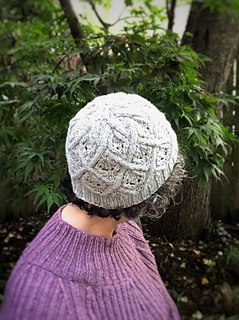 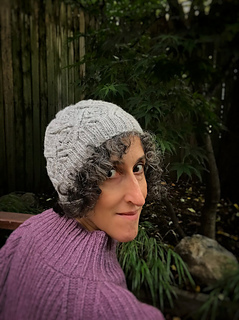 Cables and Lace in a squishy, soft wool makes the perfect fall hat. 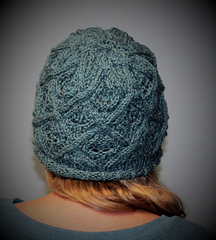 Blue Sky Woolstok is a dream to work with and will keep you warm and toasty as the summer air turns to fall! 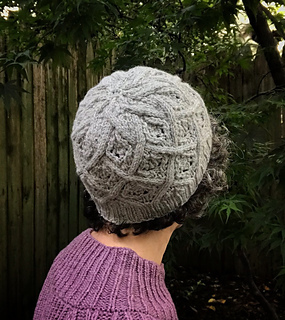 The hat shaping is built right into the cables, so no need to count, just work the charts and get the hat of your dreams! 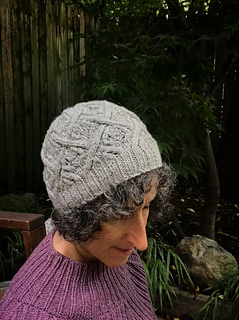 Pair it with the Hudson Valley Mittens!